Business Woman, Sculptress, Showman, and Survivor . . .
More than two hundred years ago Madame Tussaud recorded history as a portrait artist. She was a sculptress and a teacher who was almost beheaded for treason, and was forced to create faces in wax of those who were on death row as a condition of her survival. Madame Tussaud inherited a wax collection from her teacher, and achieved fame with her legendary traveling life-sized wax museum. Madame Tussaud's art not only withstood the test of time, but is a formidable presence in the global doll market as a major tourist attraction today. This site is a small tribute to one of the world's first woman artists in show business. 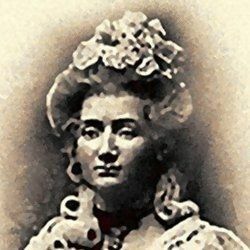 Madame Marie Tussaud was born Anna Maria Grosholtz, and lived from 1760 to 1850. She was a Swiss woman who learned how to sculpt wax from her mother's employer, Dr. Philippe Curtis. In 1777, Anna Marie's first sculptures were of Voltaire, Benjamin Franklin, and other well known figures at the time. 1794 she inherited Dr. Curtis' vast collection of wax models and spent the next thirty three years traveling Europe with her wax museum. 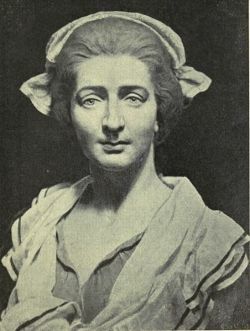 When she married Francois Tussaud in 1795, her waxworks were known as "Madame Taussaud's." Madame Tussaud continued to sculpt both the famous and infamous, living and dead, and at times used parts of the dead for realism. The French Revolution was an ugly war, and after practicing the art of modeling wax in Paris, she made her escape to England and set up a small exhibition of wax figures in the Strand. By 1835, Madame Tussaud settled on Baker Street in London, and opened a museum, with the most popular exhibition being "The Chamber Of Horrors." 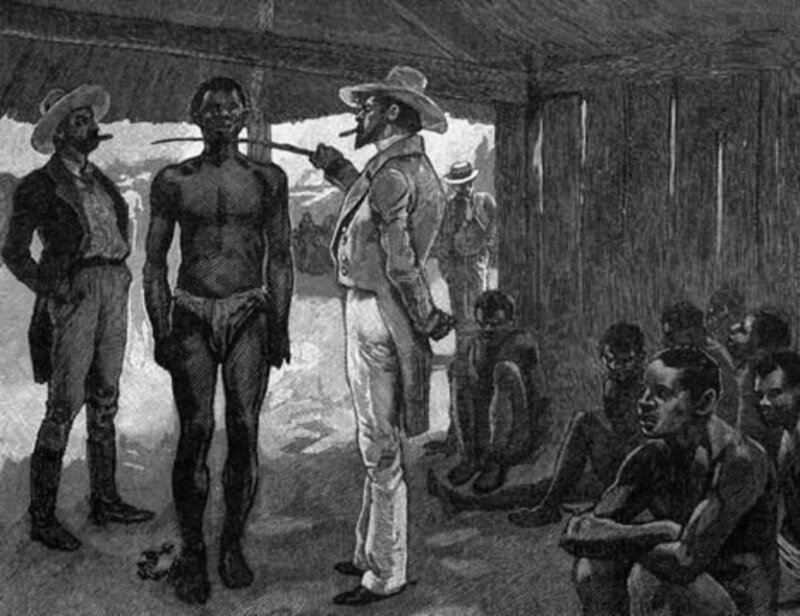 The exhibition included victims of war, murderers, and criminals. In 1850, Madame Tussaud passed away in her sleep. The business was later carried on by her son, grandson, and great grandson. 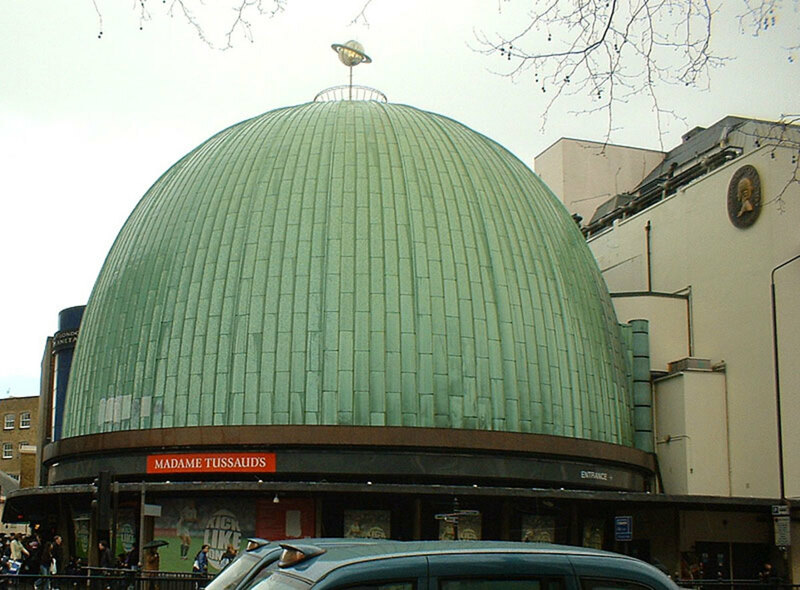 According to Wikipedia, sometime between 1900 and 1977, Madame Tussaud's was the main asset for the Tussauds Group. The Tussauds Group was formed shortly after Madame's death. However, ownership of Tussauds changed in 1978 when the business was acquired by S. Pearson and Son, now Pearson PLC. Between 1990 and 2007, The Tussauds Group was acquired by Merlin Entertainment, and Tussauds no longer exists as an independent entity. 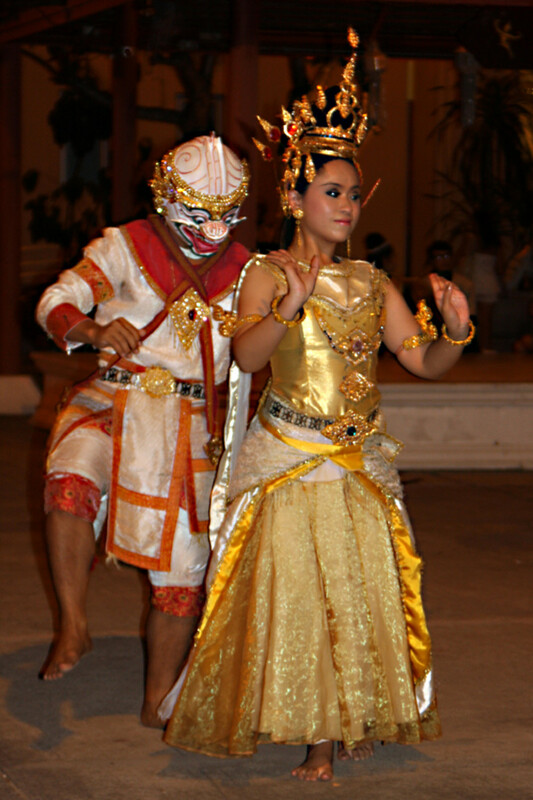 However, the show still goes on with wax Madame Tussaud's wax museums around the world. Madame Tussaud was a true pioneer in the arte of the macabre, and may have inspired a niche genre of cult horror classics. For example, 1933 Warner Brothers produced a mystery-horror-thriller titled, "The Mystery Of The Wax Museum," starring Fay Wrey and Lionel Atwell. The movie was one of the last dramatic fiction films produced in two-toned Technicolor. 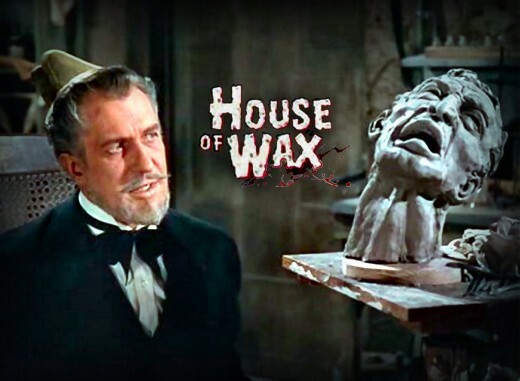 In 1953, Warner Brothers re-released the movie under the name "The House Of Wax," starring Vincent Price, Charles Bronson, and Carolyn Jones. Not only was "The House Of Wax" the first color three-dimensional (3D) feature produced by an American film company, it was also the first movie recorded in "Stereophonic Sound" for use in regular movie theaters. 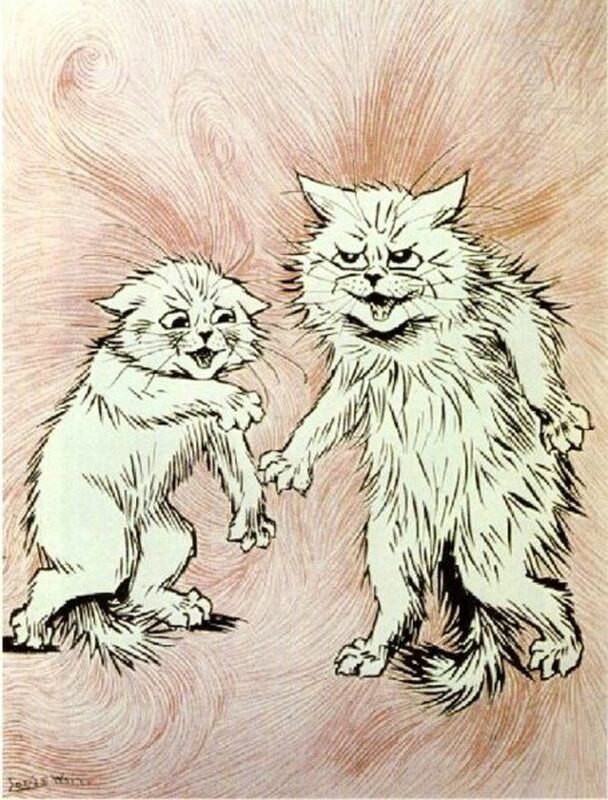 It was again, re-released in 1971 and again in the 1980s. Truly, "The House Of Wax" is 'camp' horror at its finest involving a wax museum. The best way to learn about a person is by reading their own memoirs. Below are a few of the best books about this amazing artist on Amazon. Madame Tussaud's sculptoral work is still talked about today, and her original work is still on display in England. Madame Tussaud's wax museums are currently located in select cities all around the world, and continues to inspire artists, sculptors, and businesses that specialize in life size tributes to the rich and famous. 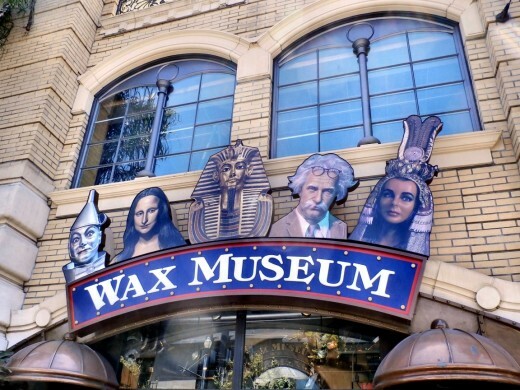 The photo above is the front of The Wax Museum in San Francisco, California located at the Fisherman's Wharf taken June, 2013. Here's to the arts and the art of celebrity and history recorded as inspired and preserved by Madame Tussauds. This video clip is a sample of what you will find inside a Madam Taussauds Wax Museum. Thank you for stopping by. If you like Wax Museums, you'll love Hollywood Dolls. Have you ever been to a Madame Tussaud's Wax Museum? You are welcome to share your adventure here, and your autograph, too. Hi very interesting read. Thanks for sharing. Remarkable. It does go to show that everyone has something interesting about them. Those House of Wax movies I have watched over and over. I had no idea of the story behind it. Interesting indeed. Very interesting article, I'm amazed at how real the wax characters look! The detail they get in wax is amazing. My wife still hasn't forgiven me for screwing up her photo with her childhood hero Pele at tussauds in London. We will go back one day though, it's certainly something you have to do once in lifetime especially if you are visiting London. I've heard of several wax museums with her names on them. I've never been to one but it'd be hilarious if she saw all the figures in those museums today. 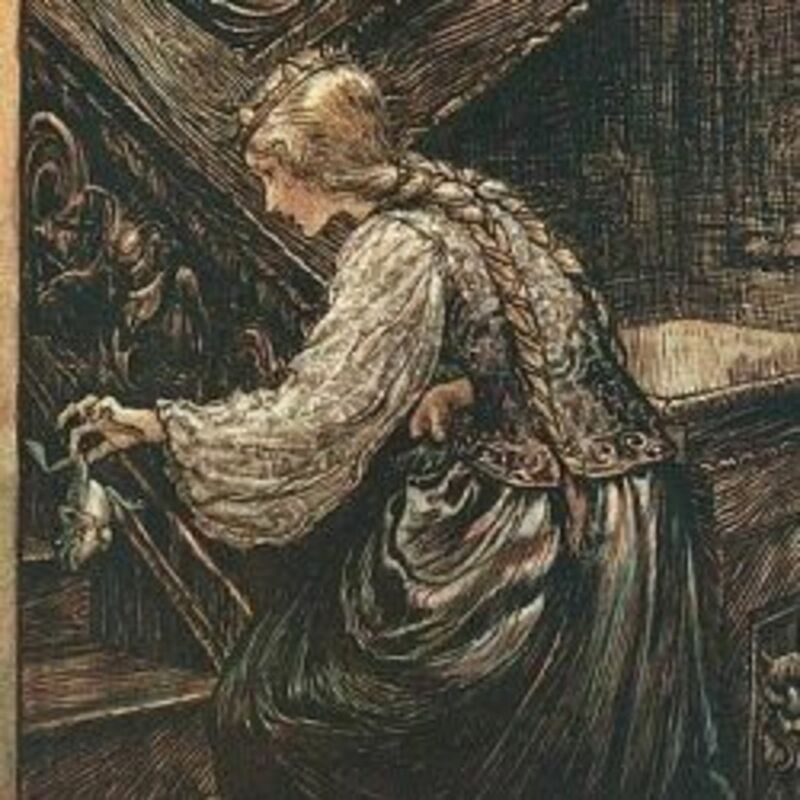 I wonder why she was almost sentenced to death for treason? 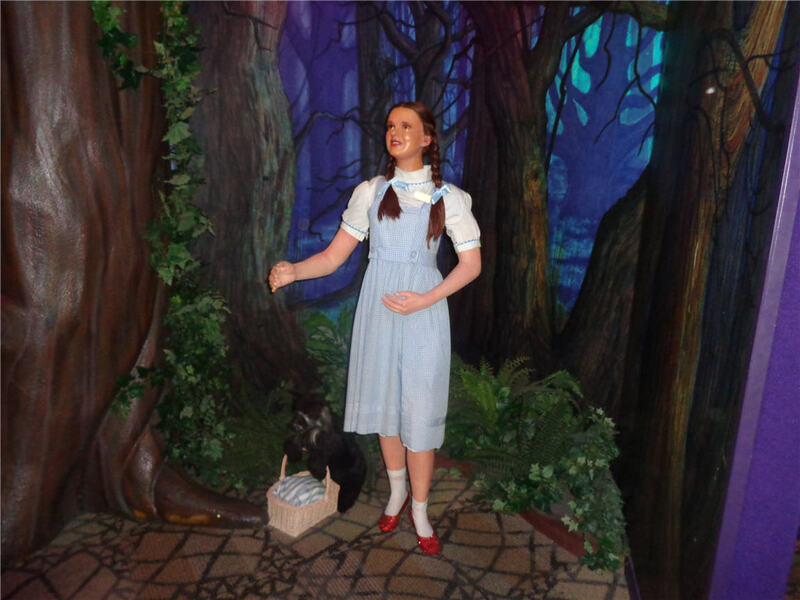 I have been in Madam's Tussaud's, London museum. Most of the figures are looking like truth people with the exception of a couple of them that seemed fake (i.e. Angelina Jolie). I liked that of Madonna and the scenery with the Pirates of the Caribbean.